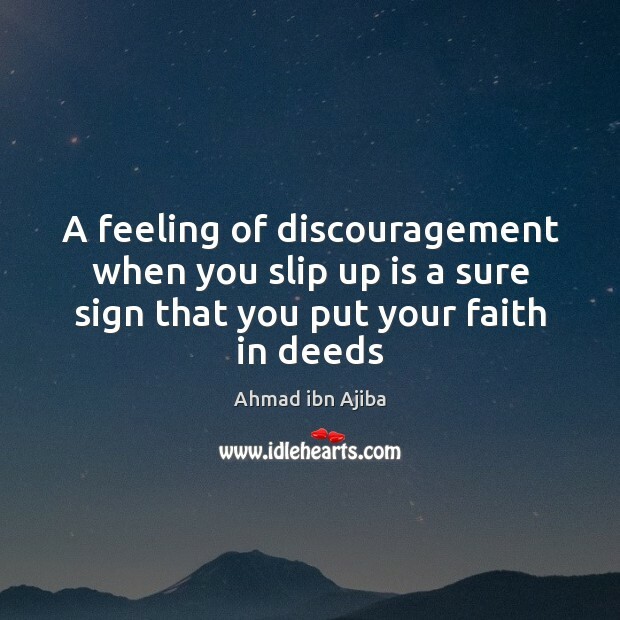 Enjoy the best inspirational, motivational, positive, funny and famous quotes by Ahmad ibn Ajiba. Use words and picture quotations to push forward and inspire you keep going in life! 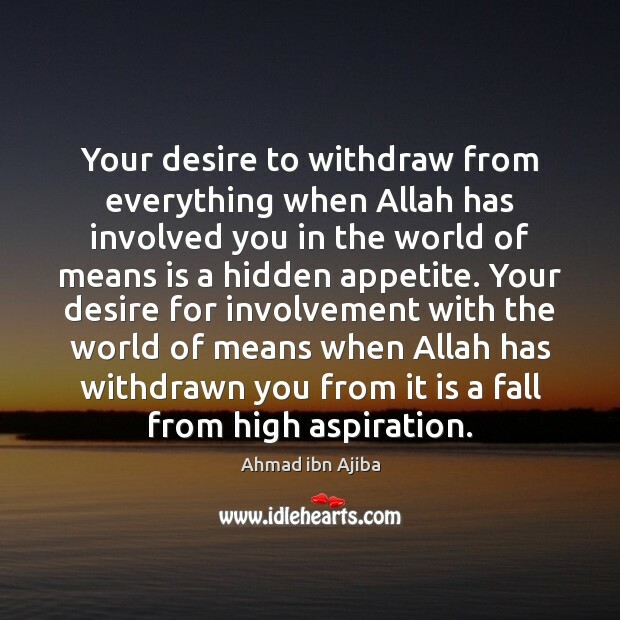 Your desire to withdraw from everything when Allah has involved you in the world of means is a hidden appetite. Your desire for involvement with the world of means when Allah has withdrawn you from it is a fall from high aspiration. 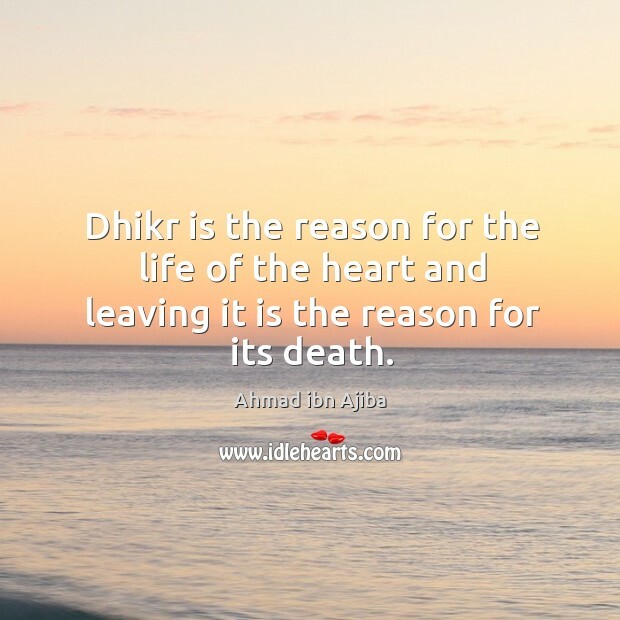 Dhikr is the reason for the life of the heart and leaving it is the reason for its death.